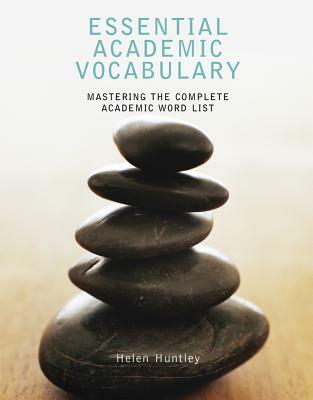 Essential Academic Vocabulary prepares students for academic success by helping them preview, learn, and practice vocabulary from the Academic Word List in context. Engaging academic readings highlight chapter vocabulary in context. From chapter to chapter, the readings and vocabulary increase in complexity level, allowing students to establish and build upon a solid vocabulary foundation.